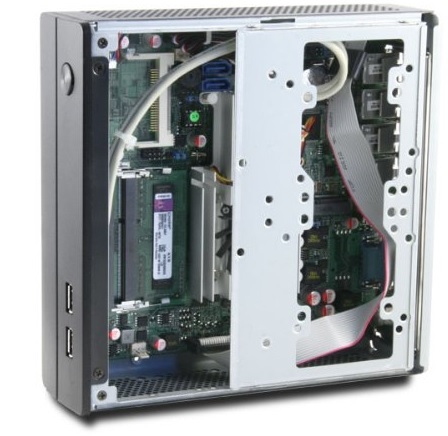 557-4NB Network Applied Barebone System with JETWAY® Four LAN Intel® Atom D525 (Dual Core) CPU Mini-ITX Motherboard, support up to 4GB DDR3 SODIMM Memory. 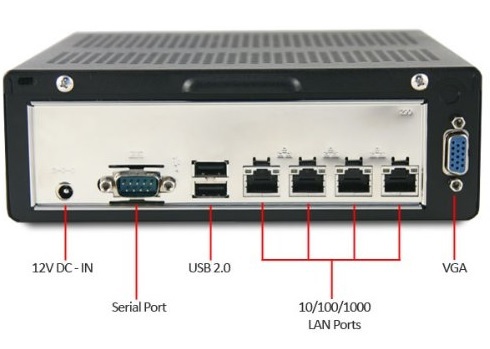 Features four high speed Gigabit Ethernet connection. 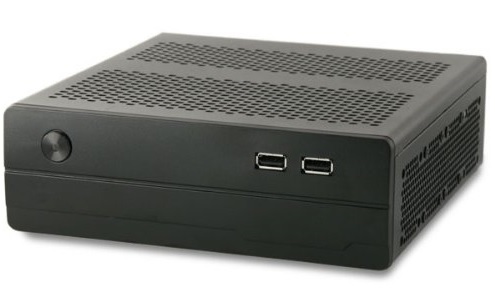 Support 2x 3GB/s SATA, 1x CF card socket and 1x mSATA(Selectable with Mini PCI-E) storage connection. 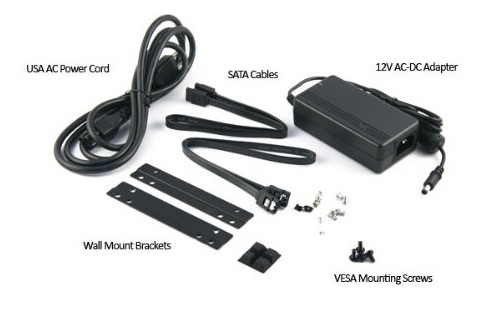 12V DC-IN power supply. Tidy case with wall-mount brackets and VESA mounting hardawre.